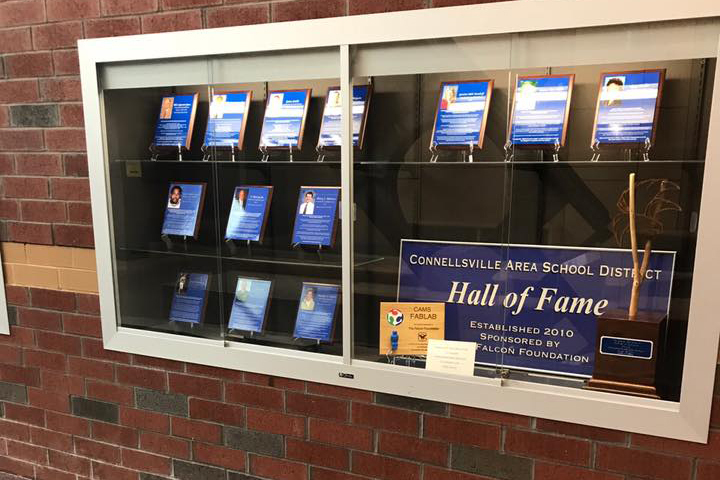 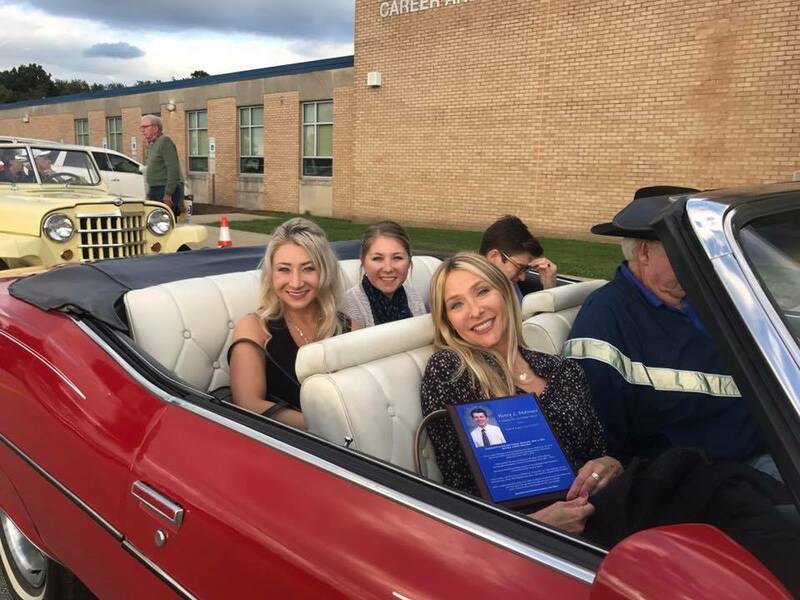 The Falcon Foundation honored the Connellsville Area School District Hall of Fame “Class of 2017” on Friday, September 8, 2017. A late afternoon dinner was held at the Connellsville Area Career and Technical Center to recognize the new inductees. 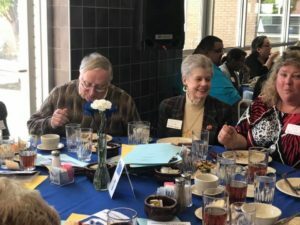 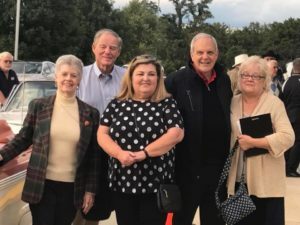 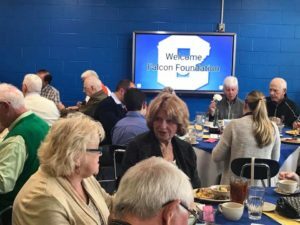 The dinner began at 4:00pm, followed by the honorees being transported to Connellsville Stadium at about 6:15pm where they were introduced prior to the Falcon Football Game.